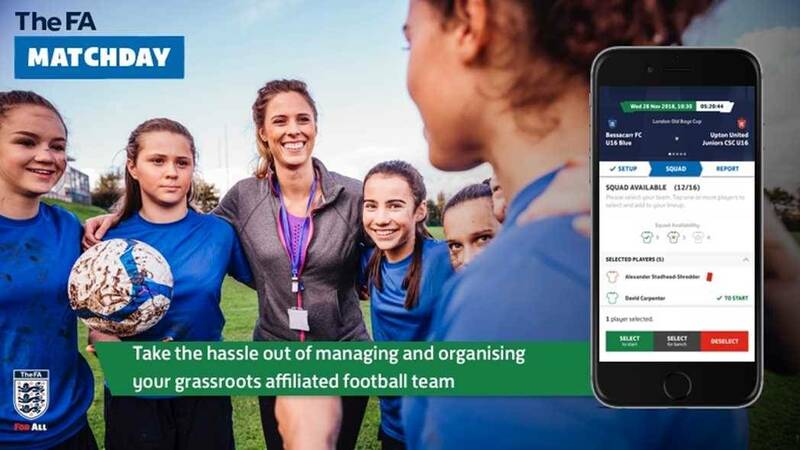 We support a modern, child-friendly approach to youth football, challenging the win-at-all-costs mentality that has stifled the development and enjoyment for our kids. 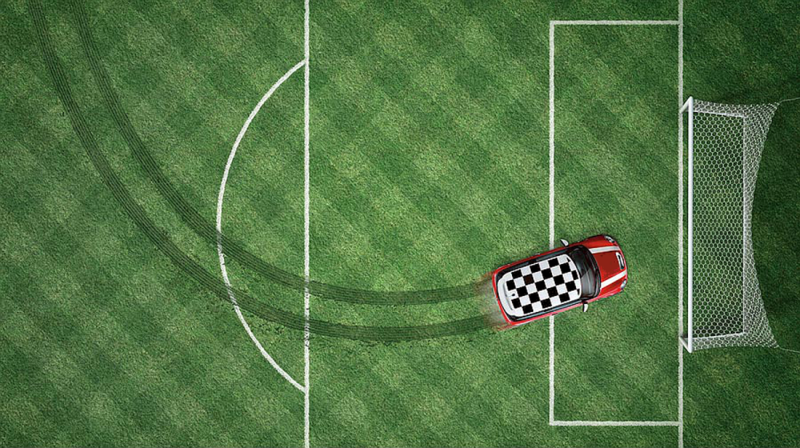 Everyone involved in football has a role to play in addressing negative behaviour and encouraging a positive environment, in which football is enjoyed by all. 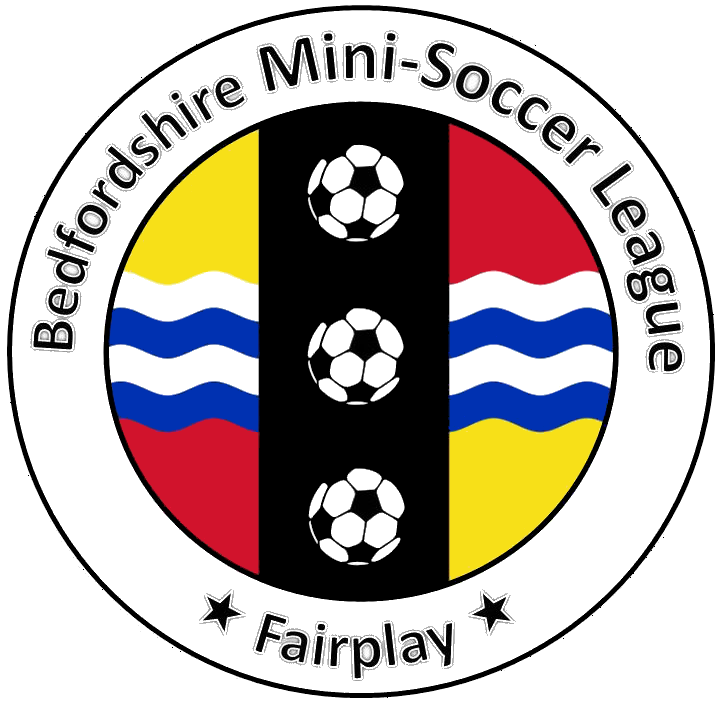 The Bedfordshire Mini-Soccer League exists to serve its member clubs. With you, we are a team with a common purpose working toward a united goal. Clubs are invited to submit their applications for the season 2018-2019.